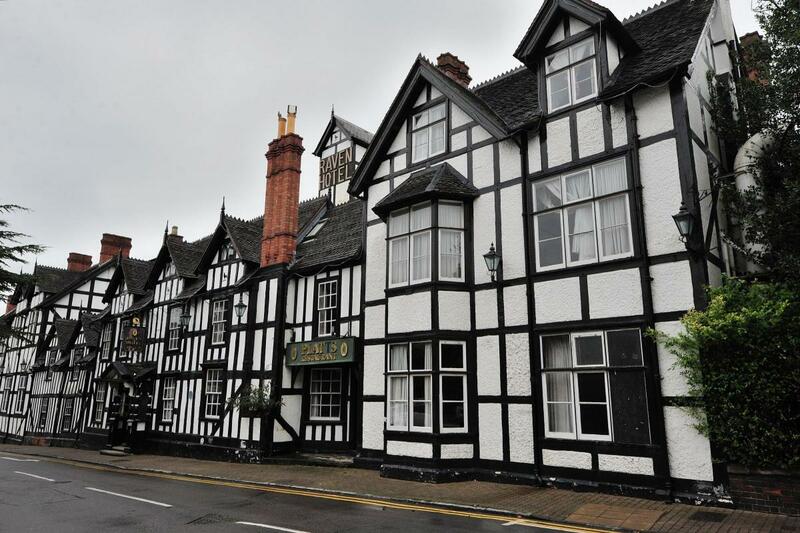 Droitwich is situated on the River Salwarpe and sits on a huge area of natural salt deposits. Salt has been extracted from this area for a very long time and there is a statue in the town centre paying homage to former salt workers. Droitwich isn’t all about salt though -it also has a lovely lido, which underwent a major revamp after being closed for a few years. Today it is a popular spot for outdoor recreation and also has a cricket club next to it and a bandstand, where the public can enjoy live music every weekend during the summer. 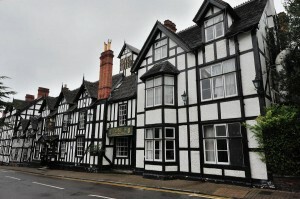 If you enjoy outdoor entertainment and you would love to host a special occasion in the open air, but you are struggling to find a catering company who are capable of cooking in the location of your choice, and also able to provide restaurant standard food, look no further than Hog Roast Droitwich. You won’t find a more versatile, professional or experienced hog roast catering company in the area than the Hog Roast Droitwich team. Not only are our hog roasts second to none, we also have a vast selection of different menus that are suitable for all occasions and continually developed in line with contemporary tastes. As well as delicious, perfectly cooked pork, we also offer a range of other meats, whole roasted salmon and wholesome vegetarian options, canapes and full 3 course meals. All of our ingredients are sourced from the best local suppliers and freshly prepared at your venue by our talented on-site catering team. We also understand that the service you receive is just as important as the quality of the food. Our highly skilled and friendly team always go the extra mile to fulfil your requirements and meet the needs of all your guests and we take every detail into account to ensure everything is perfect for your special day. Our style of service can also be adapted to suit the nature of your event and we can serve the food in a relaxed buffet format, or provide full table service, depending on the level of formality you require. 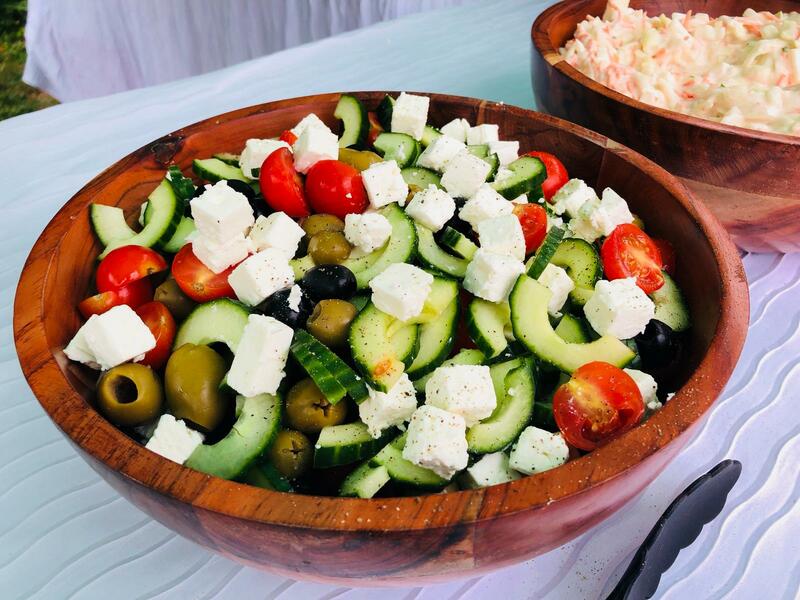 If you want great food in the location of your choice and a superior level of service, Hog Roast Droitwich are the catering company you have been looking for.